 MOBILE, Ala. – University of Mobile’s most distinguished piano students and faculty from the Alabama School of the Arts will perform a once-in-a-lifetime concert on the Van Cliburn Steinway Piano Dec. 8 at 5 p.m. The public is invited to the free concert at the Steinway Piano Gallery at 11247 US-31, Spanish Fort. For more information, contact Shadoe Valentin at svalentin@umobile.edu or 251.442.2383. At the height of the Cold War, Texan and virtually unknown pianist Van Cliburn earned his status as a world-renowned musician in 1958 when he won the inaugural International Tchaikovsky Competition in Moscow, Russia. Today, the Steinway piano he owned travels the world as a special exhibit. This concert is part of the university’s inaugural Piano Festival, a yearlong series of special events spotlighting Alabama School of the Arts’ undergraduate and graduate programs in piano performance. Dr. Kadisha Onalbayeva, associate professor of piano and Steinway Artist, is excited for her students to have this opportunity. “My students are very talented and I am excited to give them the opportunity to perform on the piano of one of the greatest pianists of all time,” said Onalbayeva. For Onalbayeva, this event is particularly special. Her late father was in the audience at Van Cliburn’s winning performance at the Tchaikovsky Competition. She says that he met Cliburn during the three rounds of competition, and they struck up a friendship.